this was a gift to replace a set that was chipped. She really liked the new set even if it wasn't like the chipped set. Love these.. they are so cute.. I purchased these for my mother. She has her kitchen decorated in Roosters and Chickens and blue/blue plaid...she absolutely loves these. The tin tops give it such a retro look. For the price you can't go wrong! These salt & pepper shakers fit so nicely into my kitchen decor. 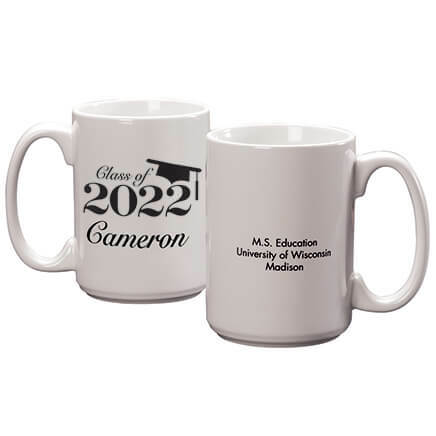 I have other items with similar decor and this set simply makes everything come together. I will certainly enjoy using them. There are only pros but no cons and I would certainly recommend them. Wonderful! 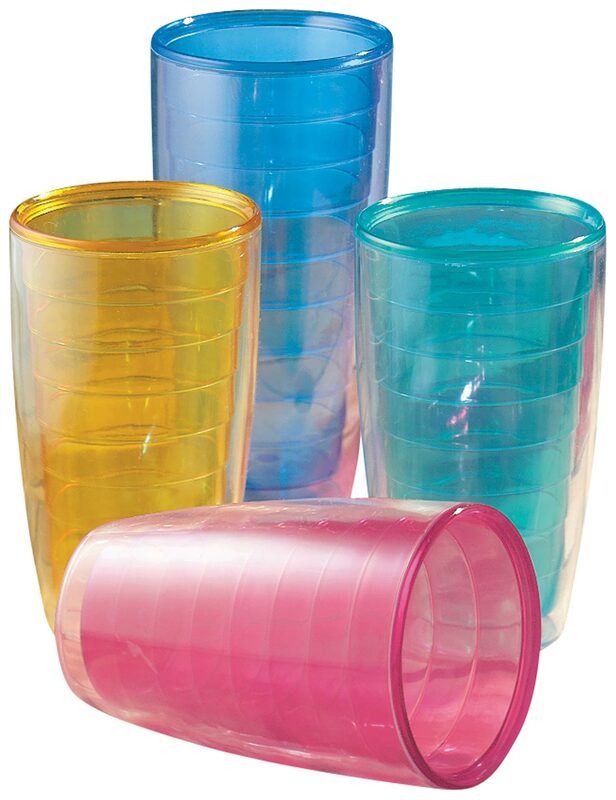 Easy to fill and dry quickly. How can I add to "perfect"? As a plus, they go with my rooster/chicken-themed kitchen wallpaper. 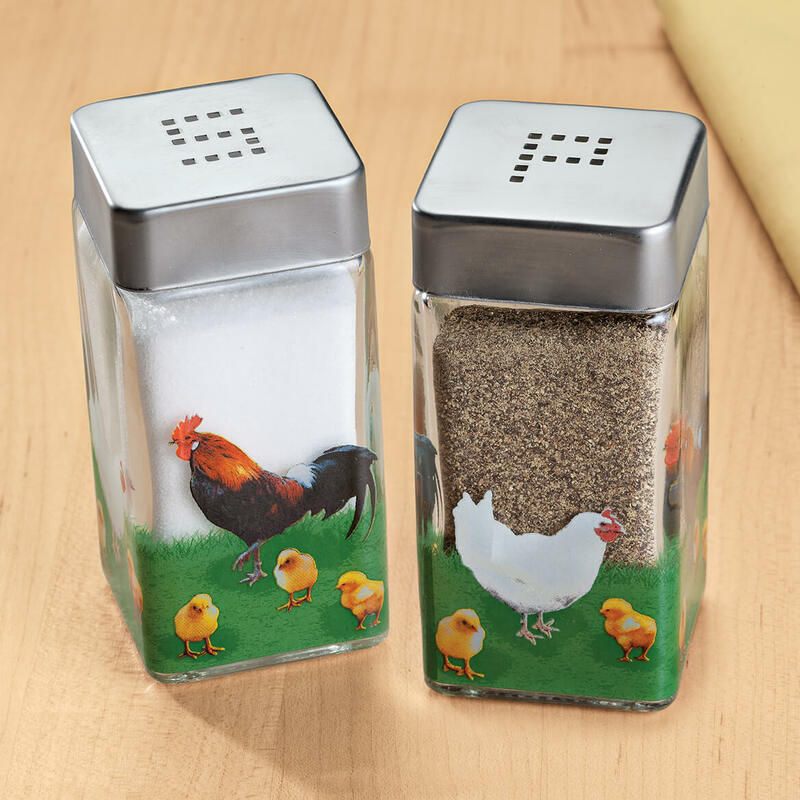 These rooster salt and pepper shakers are so cute. They are perfect for my kitchen table. I like the square design and the way the tops fit so the salt top will not corrode. My mom collects chickens and roosters. 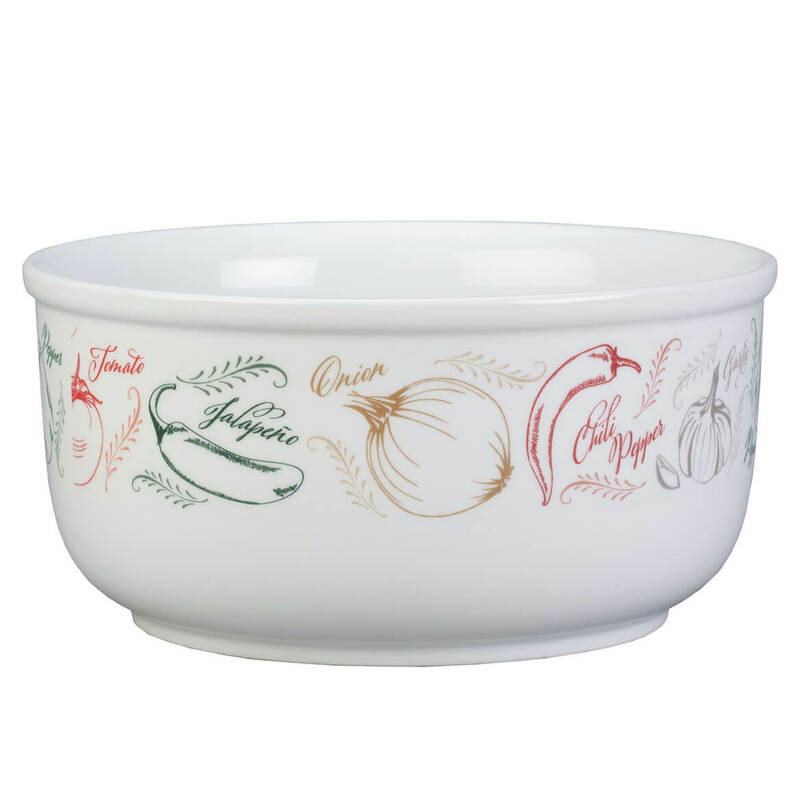 Nice addition to my Rooster Theme for my kitchen! Looked rich with painted details. My kitchen decor is all about roosters and hens. These look like a great addition. So pretty for people who collect rooster and hen items. 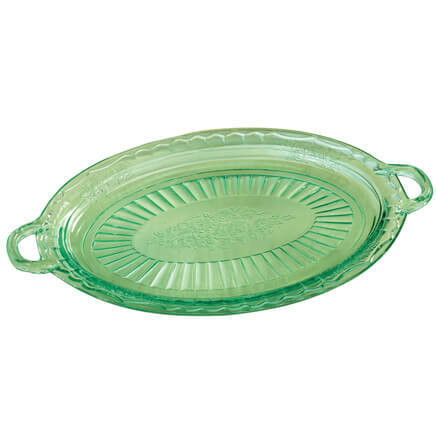 Green color for my sister who has green kitchen items, Christmas present. It won't be confusing anymore, because pepper's container is marked with a P and so with the salt container. 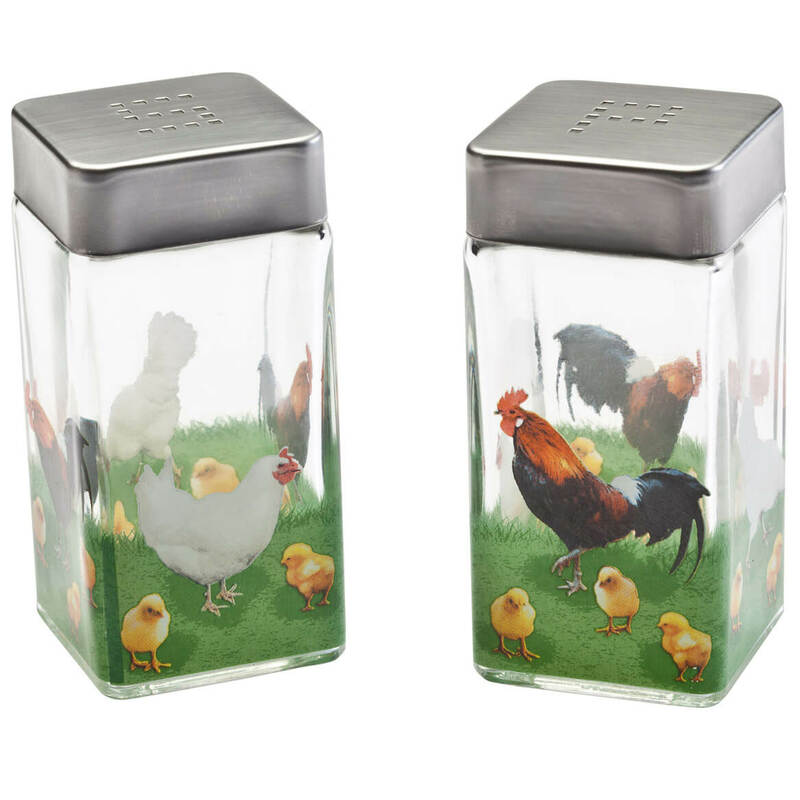 I need new salt and peppers shakers and these will match my new rooster kitchen curtains. I'm doing my kitchen in chickens.